Asta graduated in Physiotherapy from Lithuanian Sports University in 2013. She moved to London after her graduation and has been working in private practice ever since, specialising in the Musculoskeletal field. 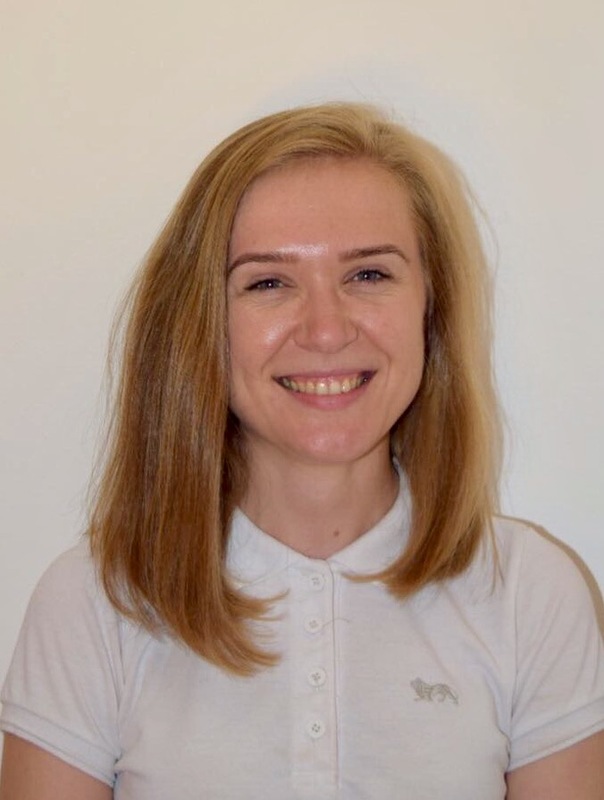 To expand her knowledge even further, Asta has embarked on a 3-year part time Master’s Degree at the University of Brighton in Musculoskeletal Physiotherapy. As an undergraduate student, Asta had a chance to explore “physiotherapy in practice” in various European countries (Lithuania, Finland, Greece) and hence learnt a variety of skills and techniques from all these countries. This has given her more options to choose from when treating her patients. Asta uses various manual therapy techniques in her treatment, such as manual trigger point release, joint mobilisations, kinesiology taping, sports massage therapy as well as exercise therapy and electrotherapy to achieve the optimum results in treatment. She also focuses on the education of her patients, so that they understand the condition and diagnosis and hence the need to work on prevention and correction. Asta is a member of the Health Professional Council (HPC) and Chartered Society of Physiotherapists (CSP). Asta herself is a fan of an active lifestyle, having interests particularly in hiking, bouldering, horse riding, dancing and snowboarding.